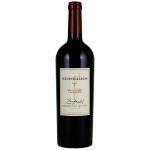 Zinfandel is a red variety that came to California in the 1850s, becoming the most characteristic grape of the Californian vineyards. 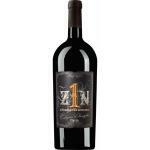 It is known by the nickname "Zin" and it is used to make wines in the style of the French Beaujolais as well as wines for aging that are complex and which have a strong personality. 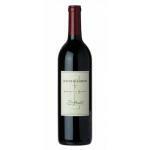 In Italy, it also known as Morellone, and is used for dark wines, rich in alcohol. 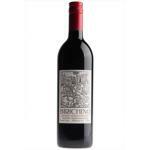 It is also found in South Africa and Australia, although it is not very widespread there. 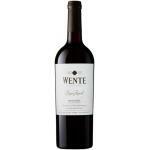 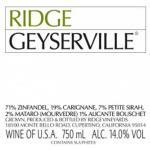 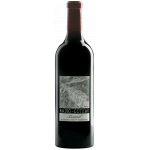 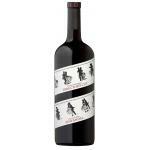 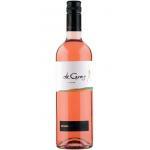 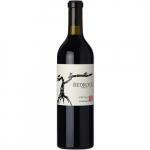 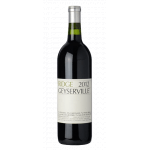 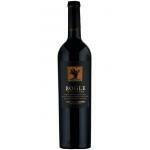 Buy Wines with Zinfandel online.